Publishing + Marketing like hand in glove. Our publishing services is one of our key components we use in today’s marketing strategies. We want the brands we work with to have strong stick factor and a long tail effect. We reinforce the brands we work with by creating dead-on visuals and coach our client’s front line to provide customers with experiences that leave a positive impressions. The final touch is to help our clients tell their story that leaves a the reader wanting more. Storytelling in today’s word includes development of books, magazines, editorials, including photos, illustrations and charts for the print world. As well as multimedia for the digital publishing word. This includes: Ibooks, digital magazines, audio books, radio and talk shows, and short films. 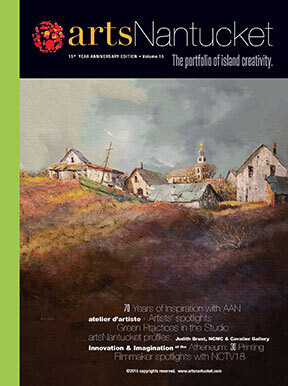 Is an annual publication that has promoted the arts community on Nantucket since 2001. Originally this publication was a guide book for travelers coming to the island, promoting local artists. In 2015, this publication transition into a magazine format as well as digital magazine. Check out artsnantucket.com for more details. 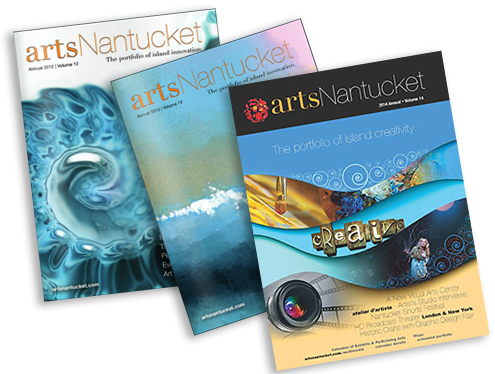 Nantucket Digital Publishing gives you an arsenal of beautifully crafted elements taking journalism on Nantucket to new levels. Premium content combined with robust visuals in slideshows, multimedia, and interactive games. 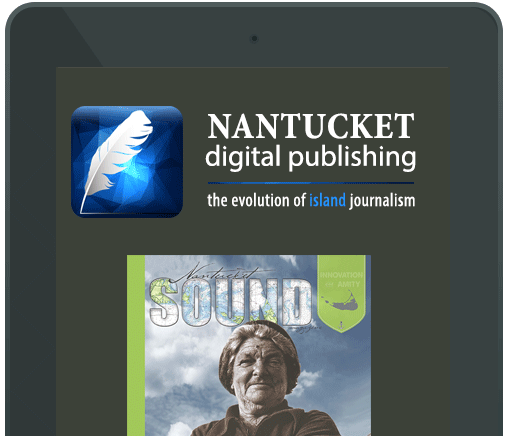 This APP was developed as a free download, giving the user the choice to subscribe to any issue of artsNantucket or Sound Magazine. There are some extra goodies as free downloads covering shows, fishing, bike paths, concerts and more. Partial proceeds benefit the non-profits who are active in content partnership. Check it out in iTunes or GooglePlay.